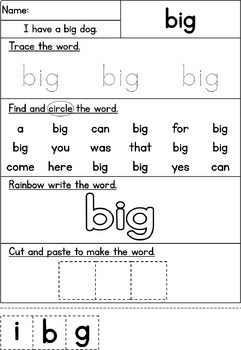 This sight word bundle contains 4 different activities for the 40 pre-primer sight words. 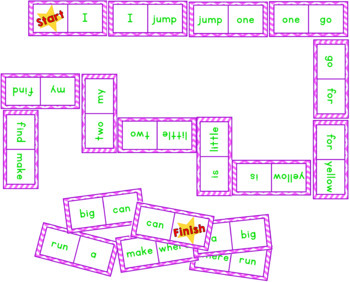 This bundle includes dominoes, mazes, find and cover, and word work worksheets. 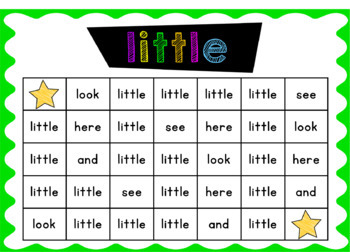 These fun activities will keep your little learners engaged while they practice their sight words. Check out each of the product listings for more details of what is included.